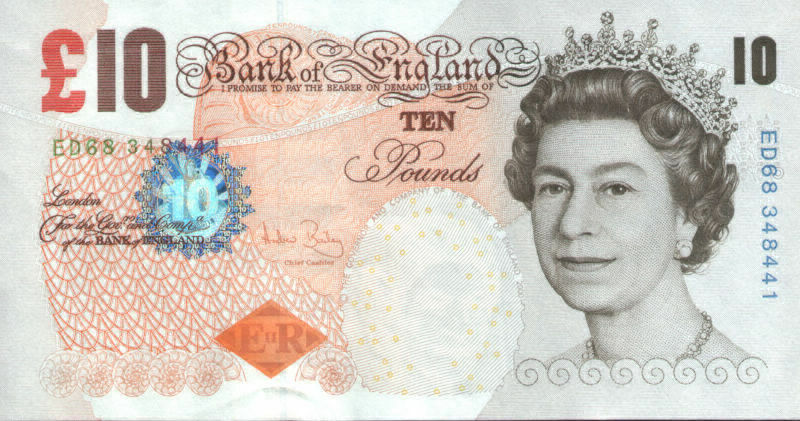 This £10 note is numbered ED68348441 and is signed by Andrew Bailey who was the Chief Cashier for the Bank of England from January 2004 to April 2011. 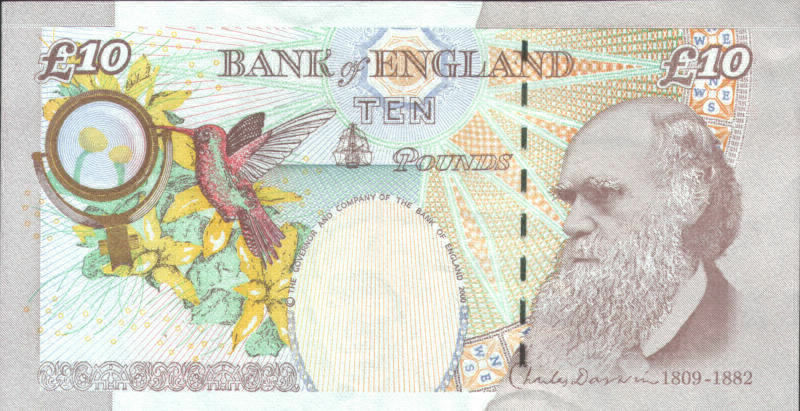 A Series E - Revision note issued on the 7 November 2000 and replaced by the new style Polymer £10 note that was introduced on on 14 September 2017. 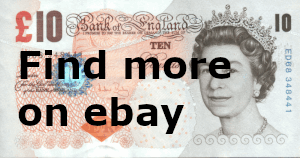 There are many more old English Banknotes to be discovered on ebay, click here to start your journey.